• DESCRIPTION: Downloader of video and/or audio files from YouTUBE. • SYSTEM REQUIREMENTS: XP, Windows Vista, Windows 7, Windows 8. • SUPPORTED FILES: AVI, MPG, MP4, 3GP, WAV,MP3, AC3, WMA, LAG, OGG, ASF. • SCREEN RESOLUTION: Minimum: 1024 x 768. 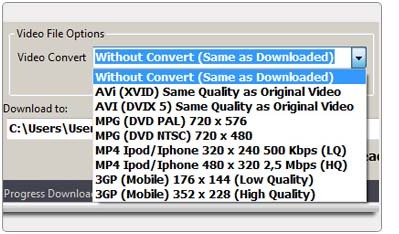 • WITHOUT CONVERT: You can download the same selected format uploaded on Youtube, you download “as is” (without conversion). • AVI (XVID) AVI (DVIX 5): You can convert this video to those formats but with the same quality as the selected video to download. • MPG format conversion with two sizes: 720x576 (DVD Pal) or 720x480 (DVD NTSC). 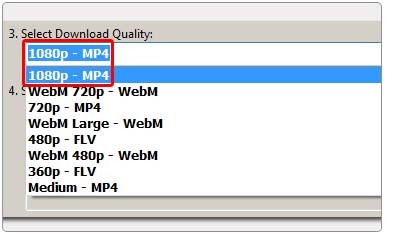 • MP4 format conversion for Ipod/Iphone with two different qualities: Low Quality 320x240 500Kbps or High Quality 480x320 2,5Mbps. • 3GP format for Mobile with two different qualities: Low Quality 176x144 or High Quality 352x228. • Free Downloader Pro HD allows to select the original video quality for download. • Save your videos in Full HD format for a perfect view. (only if it is available on Youtube). 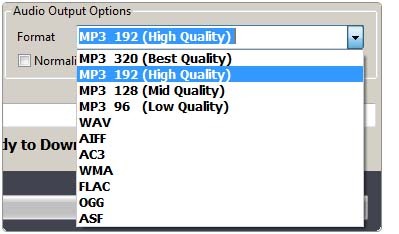 • MP3 with different bitrates (320, 192, 128, 96 Kbps), WAV, AIFF, AC, WMA, FLAC, OGG and ASF. 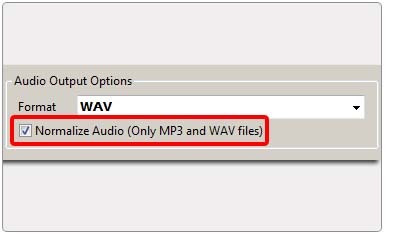 Free Downloader Pro HD has the possibility to Normalize* to 0 db (only MP3 and WAV files). *What is “Normalize”? It is a process of uniformly increasing or decreasing the amplitude of an audio file. Normally it increases an audio file with low amplitude level (very usual in Youtube), improving the sound quality.